Areas of Interest: Advanced Welding Processes, Friction Stir Welding, Friction Stir Processing- surface composite, super-plasticity, Friction Surfacing, BT-FSW, Hybrid FSW, FSW of dissimilar metals, Narrow Gap-GMAW/FCAW/MCAW. A-TIG welding of P91,RAFM steels, Hybrid Welding and Wear of surface composites. Brief Profile: Dr Badheka, studied metallurgy at The M.S.University of Baroda, received Bachelor, Master and PhD in Metallurgical Engineering. Presently he working as Professor at Mechanical Engineering as well as Heading the Dept of Mechanical Engineering Dept. 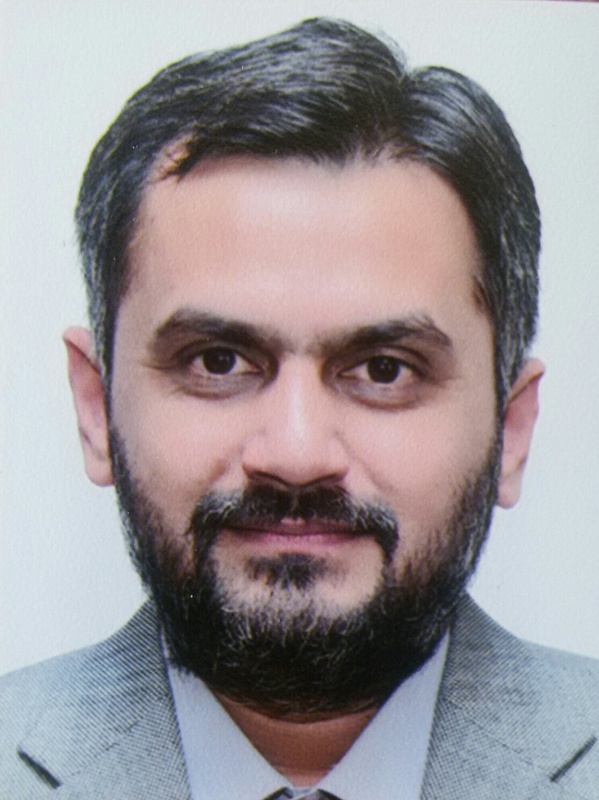 Areas of Interest: He has vast experience in the application of evaporative cooling, sprays, ice slurry generation technology, cascaded refrigeration system, biodiesel production techniques, waste heat recovery systems, renewable energy based poly-generation systems and resource assessment of offshore renewable energy(solar, wind and wave). Brief Profile: Dr. Surendra Singh Kachhwaha is currently engaged with the responsibility of faculty as "Chair Professor Suzlon" in the Department of Mechanical Engineering, School of Technology, PDPU.Dr. Kachhwaha received his PhD and M. Tech. Degree from IIT Delhi and ITBHU, Varanasi respectively. He has teaching experience of more than 30 years in Mechanical Engineering at UG and PG level and have around 60 Technical publications in reputed national and international journals and more than 80 publications in national/international conference proceedings. He has guided five PhDs and 30 M. Tech. Dissertations. Besides, having been conferred with research awards and fellowships, Dr. Kachhwaha has carried out various awards and fellowships, Dr. Kachhwaha has carried out various consultancy/research project (worth 3.5 crores) where the fundamental and applications of mechanical and energy engineering are the main consideration. Brief Profile: Dr Anurag Mudgal has pursued a distinguished career path as an industrial engineer, academic researcher and teacher in higher education. After completing B Tech from Bundelkhand Institute of Engineering and Technology he joined paper industry as a GET and then project engineer for four years before returning to academia. He completed his M Tech and then PhD from the prestigious Indian Institute of Technology, Delhi. Before joining PDPU in January 2014 he worked in many prestigious Engineering Institutes and University of Uttar Pradesh. He was invited to work on a collaborative project with Aston University, UK by Royal Academy of Engineering in the year 2015 for three months. He his handling many projects including DST on application of renewable energy for cooling and water desalination purposes. Presently I am also looking after the Department of Nuclear Science and Technology as Head. 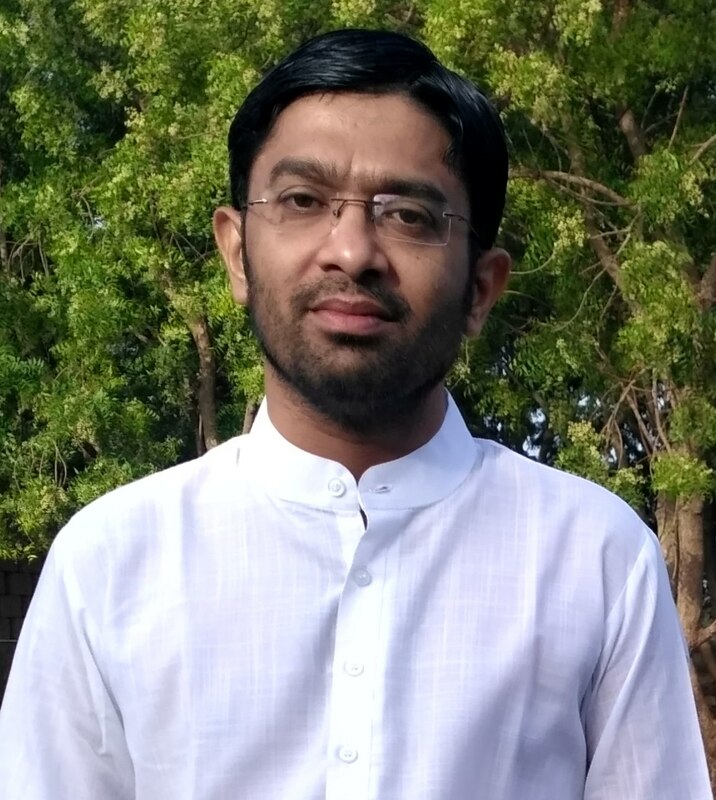 Brief Profile: Dr. Garlapati Nagababu is presently working as an assistant professor in the mechanical engineering department, PDPU, Gandhinagar since 2013. He completed his PhD in the field of offshore wind energy and M.Tech from IIT Guwahati in machine design specialisation. Dr. Nagababu has a teaching experience of more than seven years in the field of mechanical engineering at UG and PG level. His research mainly focuses on offshore renewable resource assessment and software development, development of small-scale wind turbine and hybrid energy system. He has published the number of research articles in highly reputed journals and international conferences in the field of energy. He received the best paper award at AEDCEE 2017, Thailand and ICCGE 2018, Paris. He is currently working on different projects funded by ISRO and ORSP. 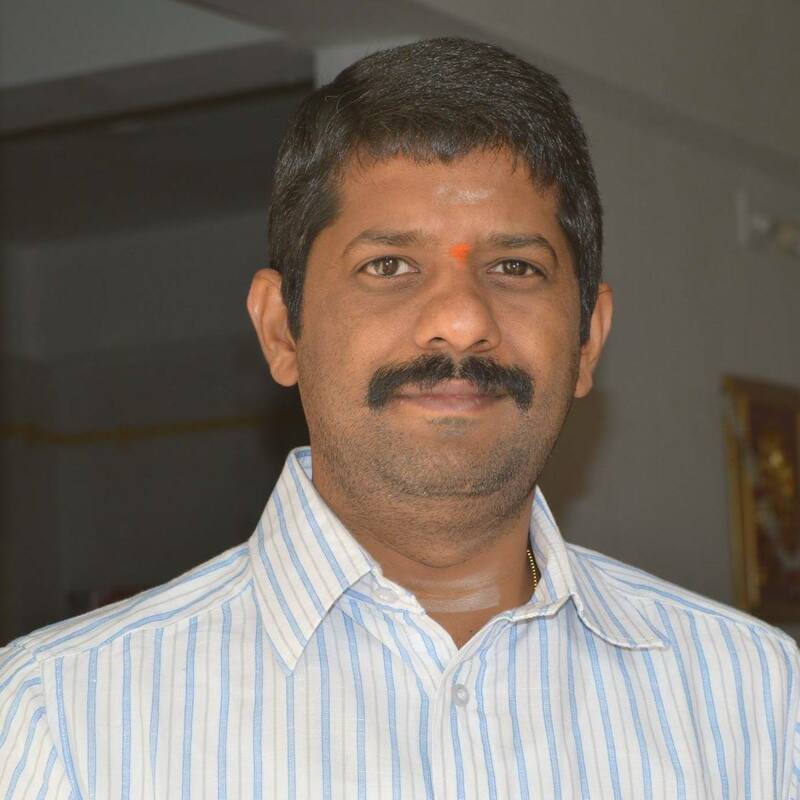 Brief Profile: Dr Janardhan Completed his BTech from VR Siddartha Engineering College Vijayawada. 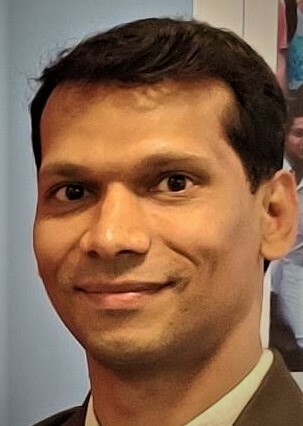 He pursued MS by research from IIT Madras in the area of unconventional machining and PhD from IIT Hyderabad in the area of Robotics and Multibody dynamics. Brief Profile: Dr. Jatin Patel is serving as a faculty member in Mechanical Engg Dept at Pandit Deendayal Petroleum University since last 9 years. He is graduated from SVNIT, Surat and Ph. D. from HemChandracharya North Gujarat University, Patan, Gujarat. At present, he is associated with Department of Mechanical Engineering, School of Technology, PDPU. He has total 13 years of teaching experience in reputed technical institutions and taught various subjects like Engineering Drawing, Non-Conventional Energy Sources, Thermodynamics, Turbo-machines and Solar Thermal Systems at UG and PG level. He has guided more than 5 post graduated students for their dissertation work. Presently he is involved in the research work towards solar parabolic trough collector for different applications. 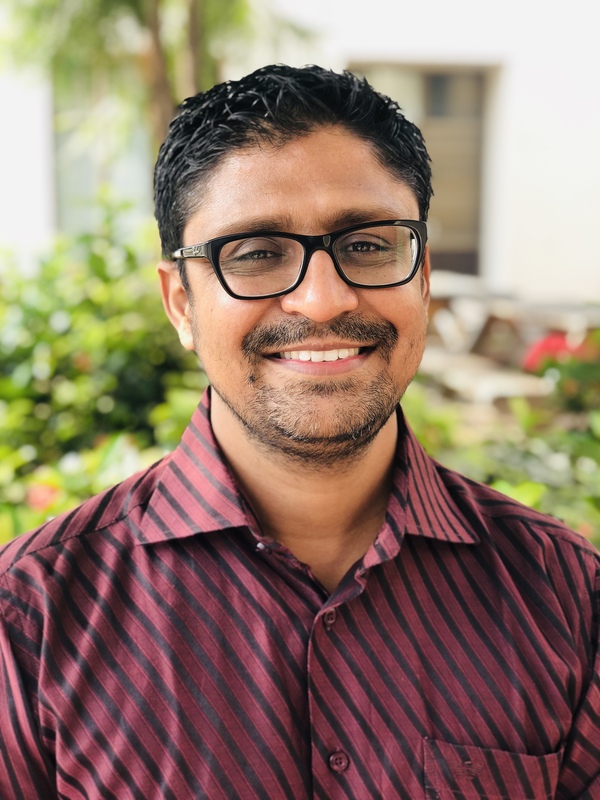 Brief Profile: Dr. Jaydeep Patel received his Ph.D degree from Pandit Deendayal Petroleum University with the specialization in renewable system optimization. He had developed the geometric pattern-based approach for turbine placement in a wind farm. He also modified the recently developed meta-heuristics optimization method for the optimization of a turbine positioning in a wind farm and cost optimization. His major areas of research interests are lie in wind energy systems modeling and optimization, wind farm layout optimization, wind farm cost analysis, and multi-disciplinary optimization of mechanical design and systems and R&D. He completed M.Tech from National Institute of Technology, Hamirpur- India, in 2011. 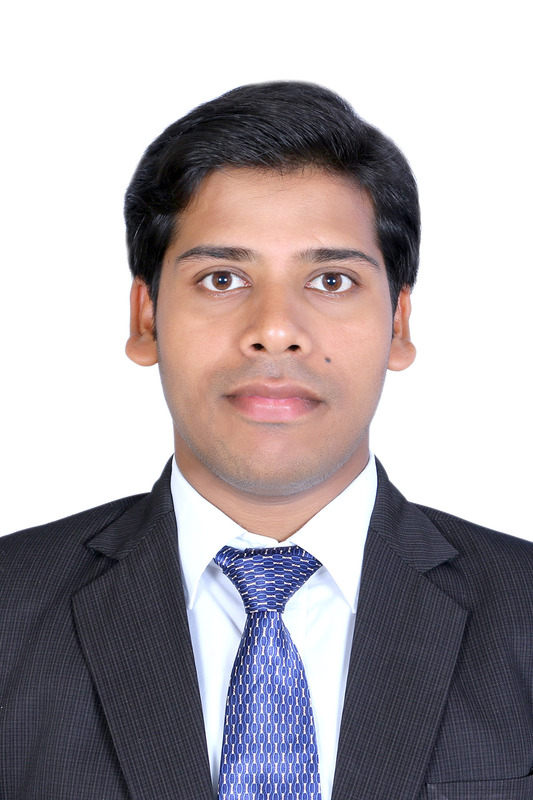 He has also work as a nodal officer for Siemens Center of Excellence-PDPU. 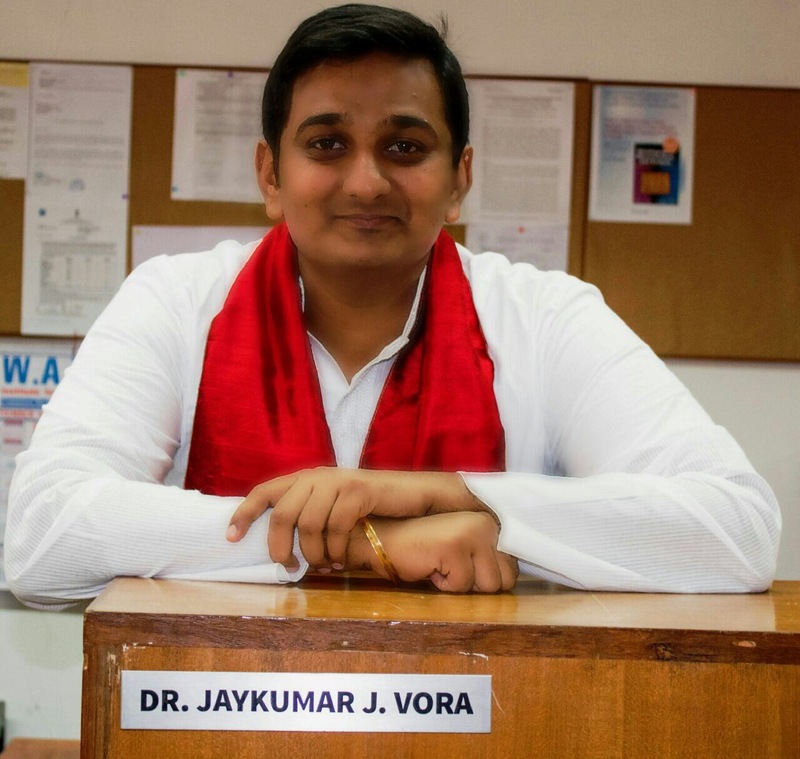 Brief Profile: Dr. Jaykumar Vora completed his Ph.D. in the field of advanced welding technology at PDPU. His Ph.D. research project was pivoted to A-TIG welding of RAFM steel. He completed his Masters in welding technology from MSU Baroda. He also worked as a visiting faculty and research scholar at Lamar university, USA. He has extensive industrial experience and completed his masters research project at M/s Larsen & Toubro Limited. He is currently working on techniques to incorporate nanotechnology in welding processes for improving the performance. He is also currently working on multiple projects funded by BRNS, ORSP and other funding bodies. 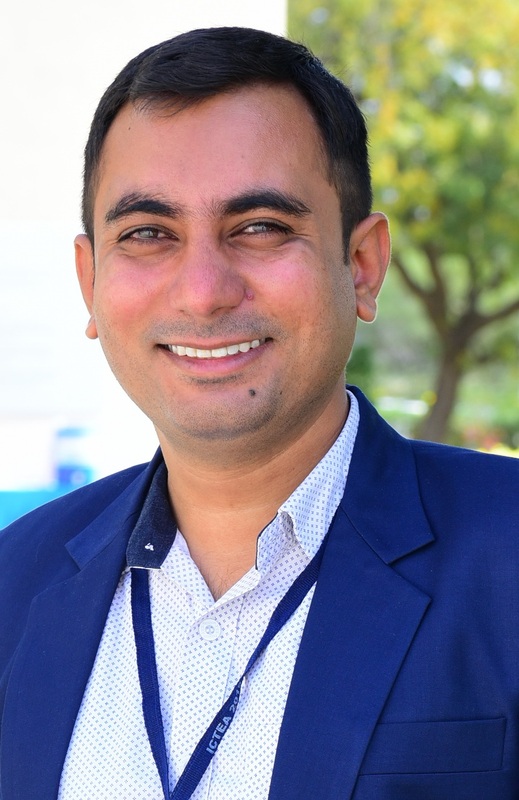 Brief Profile: Dr. Kush Mehta is presently associated as an Assistant Professor with Mechanical Engineering Department, School of Technology, Pandit Deendayal Petroleum University, Gandhinagar. He has obtained his doctorate degree (PhD) in Mechanical Engineering. His current research activities cover areas of advanced welding, dissimilar welding, friction stir welding, advanced materials processing, and hybrid welding and joining processes. He possesses over all five years of experience that include four years of academic and one year of industry exposure. He is actively involved in the activities of professional bodies such as Institute of Engineers and Indian Institute of Welding. He is a recognized reviewer of many international journals of manufacturing field. One of his research articles is in the list of top ten most read/downloaded articles of the journal: Materials and Manufacturing Processes. He has involved himself recently in the projects of Books and Book chapters writing in the area of manufacturing and fabrication. Brief Profile: Dr. Nirav Patel completed his B.E. degree in Mechanical Engineering from Birla Vishwakarma Mahavidhyala Engineering College, Vidhyanagar, Gujarat, India in 2009. He did his M.Tech. in CAD/CAM (2011) and Ph.D. in Computational Mechanics (2015) from Institute of Technology, Nirma University, Gujarat, India. Presently he is working as an Assistant Professor in Mechanical Engineering Department, School of Technology, Pandit Deendayal Petroleum University, India since December 2013. Dr. Patel has a teaching experience of more than 6 years in the field of Mechanical Engineering at under graduate and post graduate level. He worked 3 years at Gandhinagar Institute of Technology, Gujarat Technological University, India. 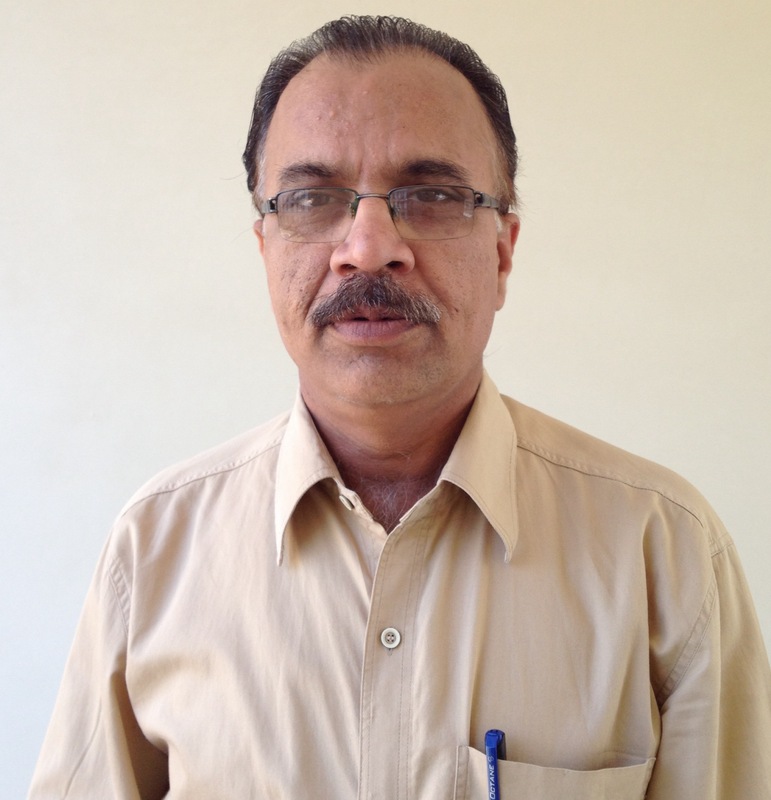 Dr. Patel has published number of research articles in reputed journals and in international/national conferences in the field of computational mechanics. Recently, he has started exploring new areas of research, in stress analysis of plates weakened by complex shaped cut-outs, dynamic stress concentration, impact analysis of plates and optimization of composite materials. 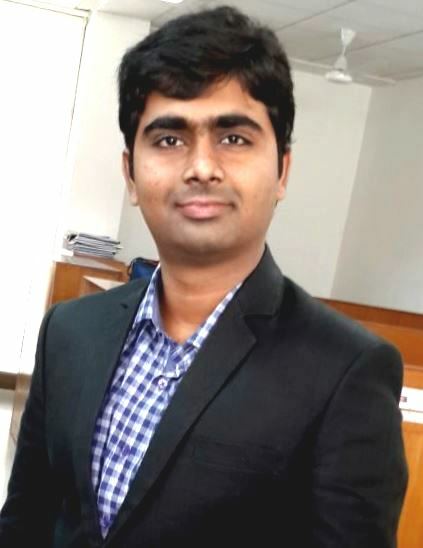 Brief Profile: Dr. Pankaj Sahlot completed his PhD from IIT Gandhinagar and worked on experimental and numerical study of tool wear during Friction stir welding (FSW). He also visited University of North Texas Denton, USA for six months as a visiting researcher during his Ph.D. His research work has been published in various reputed journals and conferences. He did M.Tech from IIT Hyderabad and also received award for Academic Excellence from Prof. C.N.R Rao. Areas of Interest: Additive Manufacturing / 3D Printing, Bio-Printing, Implants, Medical Aids, Reverse Engineering. 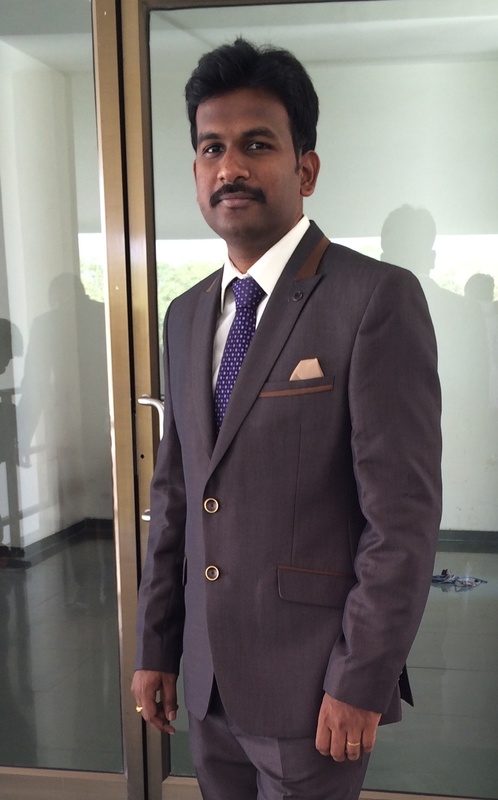 Brief Profile: Dr. Pavan Kumar G has completed his B.Tech in Mechanical Engineering. He has done his ME in Design Engineering and PhD in Additive Manufacturing from BITS Pilani. He works in the area of polymer based extrusion technologies. His areas of interest is Design and Manufacturing of Bio-Implants, Medical aids for the needy in collaboration with prominent Orthopedic Surgeons and Dentists. 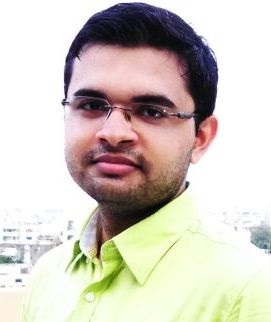 Brief Profile: Dr. Rajesh Patel has pursued PhD from New Jersey Institute of Technology, NJ, USA in year 2011. 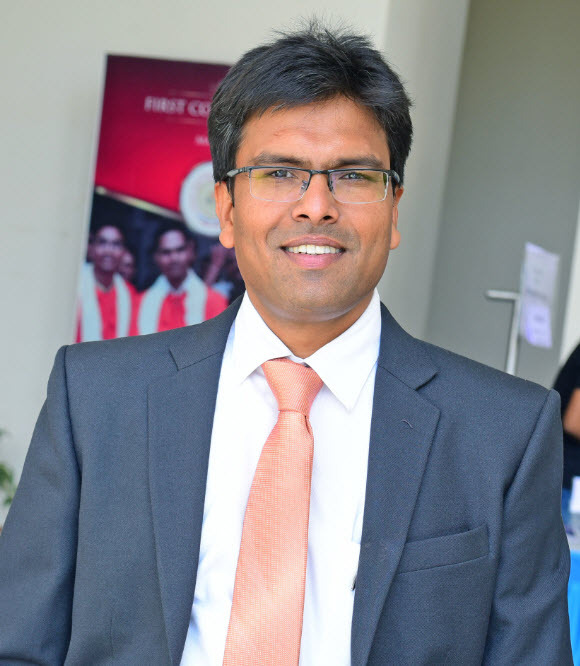 After completing PhD, he has joined PDPU as an Assistant Professor in year 2011. He has more than 15 years of teaching and research experience. He has visited many countries like USA, Canada, Australia and South Korea for International collaboration and professional activities. He has worked as Principal (In Charge) at Gujarat Power Engineering and Research Institute, Mehsana on deputation from PDPU for three years. Dr. Patel has many research publications in ares of FCC process modeling and Thermal system designs. Areas of Interest: Fault Diagnosis,Rotary Machinery Components,Signal Processing Techniques,Pattern Recognition. 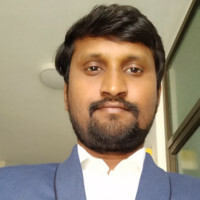 Brief Profile: Dr.Vinay Vakharia completed his Ph.D. from IIITDM Jabalpur in year 2015 in the area of Fault diagnosis.His Thesis title was Diagnosis of Bearing Faults Using Vibration Signatures and Machine Learning Techniques.He has applied Signal Processing techniques such as wavelets and artificial intelligence techniques to diagnose various bearing faults.He did his M.Tech in CAD/CAM from VIT Vellore and B.E. in Mechanical Engineering from RGPV Bhopal. Brief Profile: Dr. Vivek Patel has obtained his Ph.D. from S.V. National Institute of Technology, Surat with the specialization in advanced optimization algorithms and its application to thermal system design optimization. He has developed an optimization technique called "Heat Transfer Search (HTS)'. He has also proposed various hybrid and modified optimization techniques. He has published many reputed International Journal papers in Elsevier, Springer, Taylor and Francis etc. Areas of Interest: Friction stir welding and processing of aluminum and magnesium alloys. The recent area includes hard machining using a hybrid approach.Currently, working in the field of Friction stir processing for grain refinement and consequently superplasticity enhancement for high strength aluminum alloy. He is also working in the area of Friction Stir Spot Welding (FSSW). Future work involves for fabrication of surface composites using friction stir processing and friction stir surfacing for improving tribological properties. 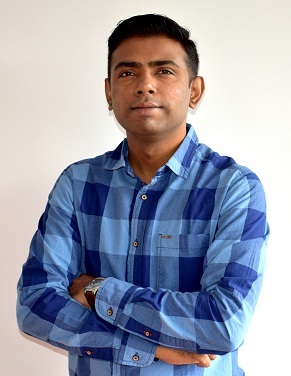 Brief Profile: Vivek Patel is pursuing Postdoctoral Research at Northwestern Polytechnical University, China. He has obtained the Ph.D. degree in the are of material processing. He has completed Master degree in Production engineering (Gold Medalist, 2012) from GTU and Bachelor degree in Mechanical engineering (2004) from Nirma Institute of Technology. 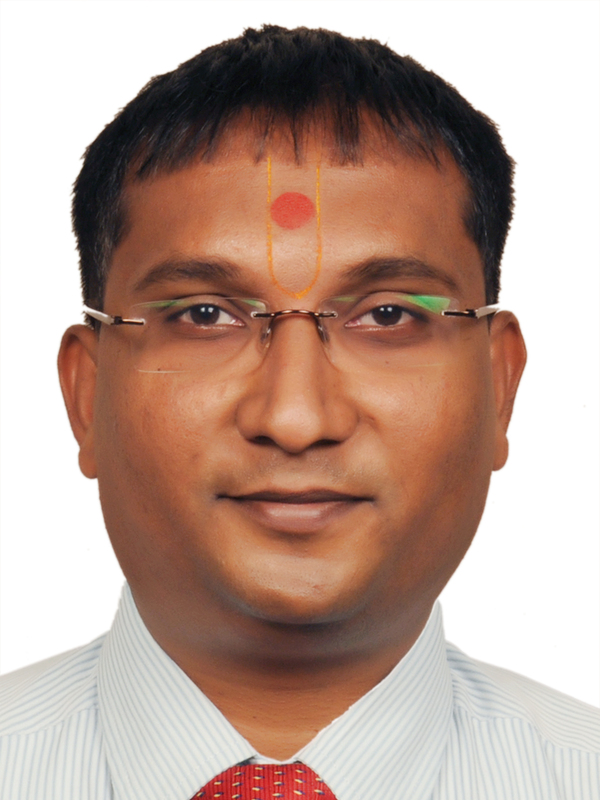 He is having industrial experience of 1 year and teaching experience of 9 years. Areas of Interest: Advanced abrasive finishing processes, composite processing, surface engineering, microwave processing techniques. Design, fabrication and dynamic mechanical characterization of bio degradable composites. High strain rate behavior of polymer based composites, atomistic modelling of polymer based nanocomposites. 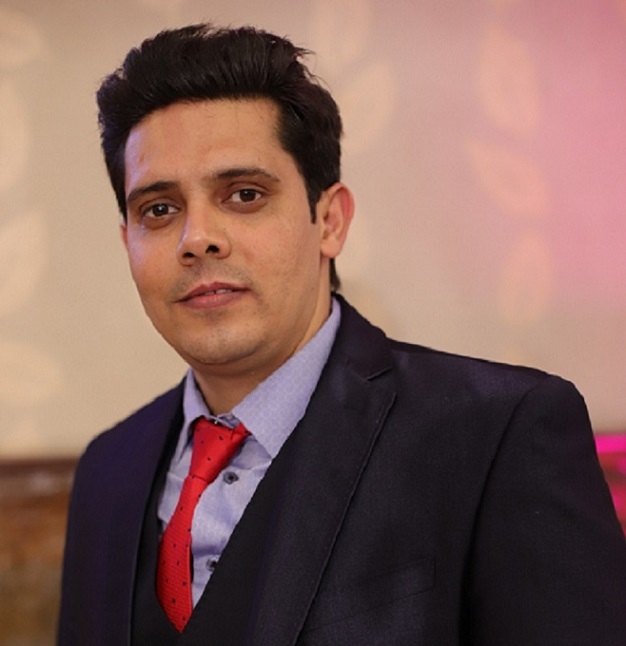 Brief Profile: Mr. Ankur Chaurasia received his Master degree from Indian Institute of Technology Roorkee India in the year 2016 in the area of production and industrial systems engineering. He Completed his bachlor in Mechanical engineering. Currently, he is serving in the Mechanical engineering department since June 2016. His research area includes the advanced machining processes and abrasive finishing processes. Surface Engineering Technology and challenges in the fabrication of Natural polymer composites. Dynamic mechanical behavior of composites subjected to ballistic impact, High strain deformation of nanocomposites. Areas of Interest: convective heat transfer and heat exchangers, Fluid mechanics, wind and wave energy. Climate change. 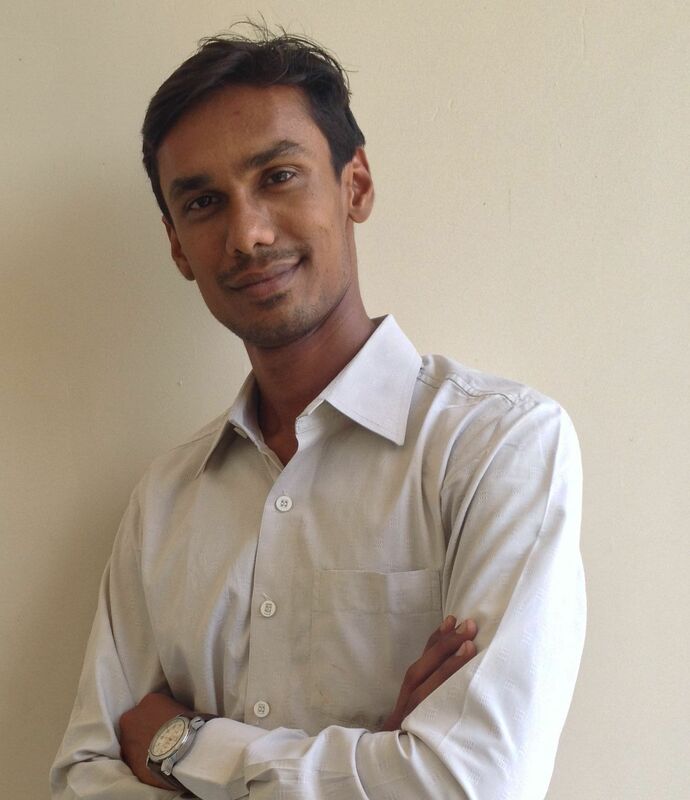 Brief Profile: Mr. Bhasuru Abhinaya Srinivas did B.tech in Mechanical engineering. He did his masters in Thermal power engineering specialization from NIT Trichy. Currently pursuing Ph.D on Offshore wind energy. Brief Profile: He is working as Lecturer in Department of Mechanical Engineering since July'14. He is doing his PhD research at Pandit Deendayal Petroleum University in the field of optimization of thermal systems and power cycles using waste heat recovery. He has completed his M.Tech in Mechanical Engineering from Sardar VallabhBhai National Institute of Technology, Surat and B.E in Mechanical Engineering from Government Engineering College, Surat. He has worked at Indian Space Research Organization as a Project Trainee for one year during his dissertation of M.Tech. Brief Profile: Masters in Thermal Engineering from National Institute of Technology Karnataka, Surathkal (NITK). One year Project Trainee at Bhabha Atomic Research Centre, Mumbai. (BARC) Bachelors in Mechanical Engineering. 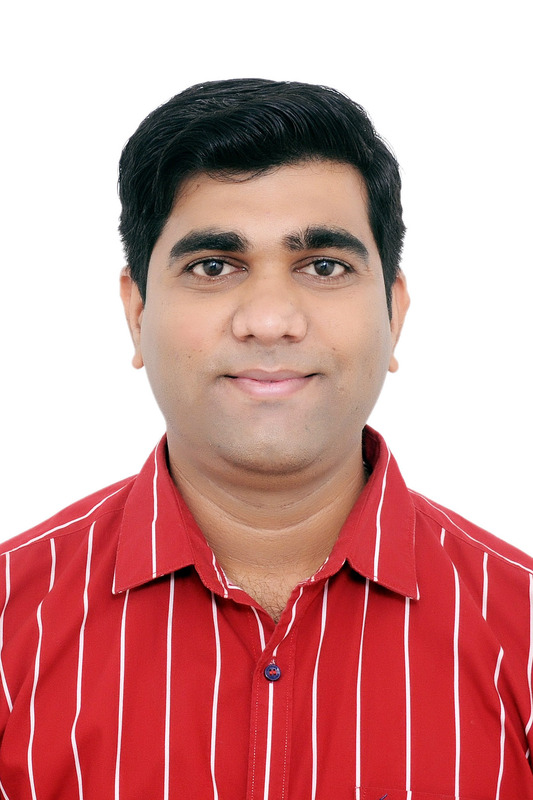 Brief Profile: Mr. Rakesh Chaudhari is presently working as a lecturer in mechanical engineering department, PDPU, Gandhinagar since July 2014. He completed his bachelor degree in Mechanical Engineering from Government college of engineering, Jalgaon. 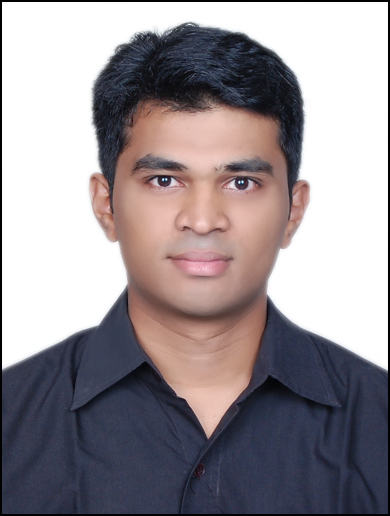 He completed his M.Tech in Mechanical Engineering from SVNIT, Surat in June 2014. Mr. Rakesh Chaudhari has completed his dissertation from IIT, Bombay. He is doing his PhD research at PDPU in the field of Experimental investigation machining of Shape memory alloys.